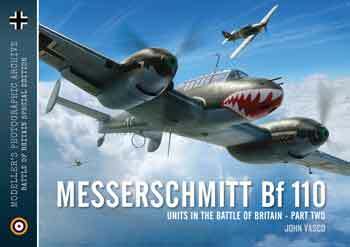 Modeller's Photographic Archive 03: Messerschmitt Bf 110 Units in the Battle of Britain, part 2. Expected to arrive end of April 2019! Ihr dort oben - Wir da unten. 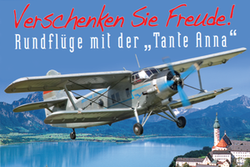 Schüler als Luftwaffenhelfer in der Wehrmacht. Library of Armed Conflicts 05: Romanian Armored Forces In WW II.